Bronwyn Kirkpatrick B.Mus A.Mus.A is a master of the shakuhachi (Japanese bamboo flute), who studied with shakuhachi grand-master Dr Riley Lee. 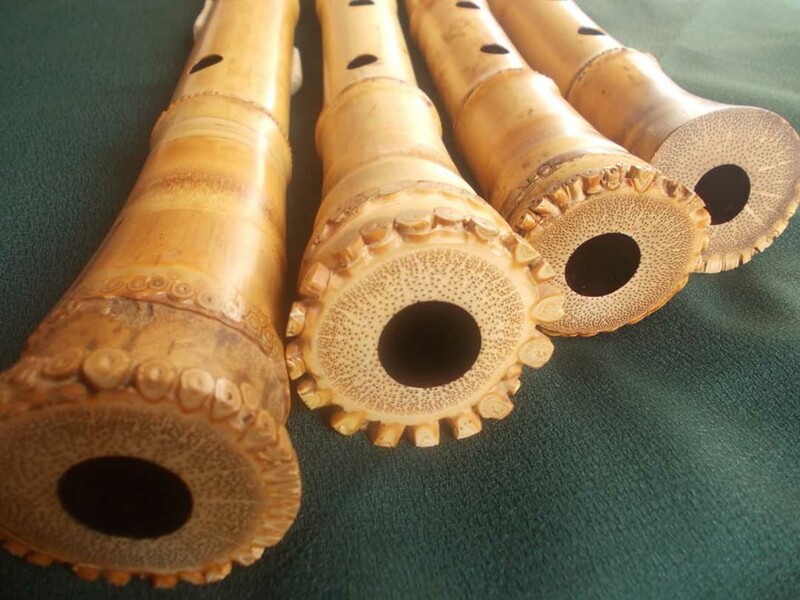 A Churchill Fellowship and an Australia Council Skills and Arts Development Grant enabled her to further her studies with shakuhachi masters in Japan. Bronwyn’s performance highlights include working with the Bell Shakespeare Theatre Company, the Sydney Dance Company and TaikOz. Bronwyn has performed at numerous festivals nationally and internationally, including the World Shakuhachi Festival, the OzAsia Festival, Sydney Sacred Music Festival, Four Winds Festival and the National Folk Festival. She performs regularly as a freelance artist and is particularly interested in performing new works for shakuhachi with western instruments. 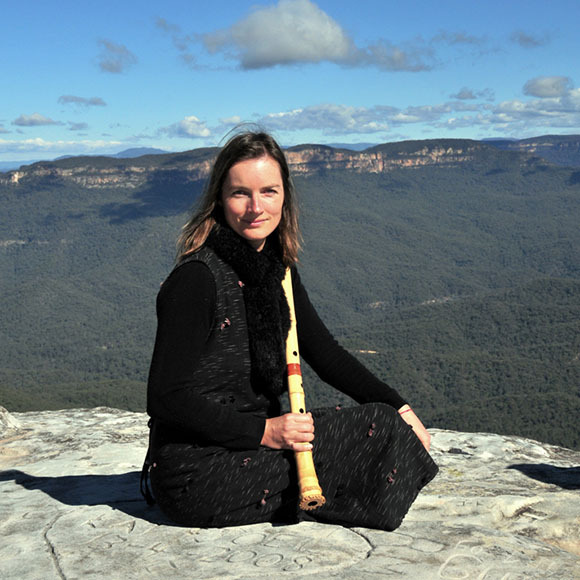 Bronwyn is an active teacher of the shakuhachi in the Blue Mountains and around the world via Skype.